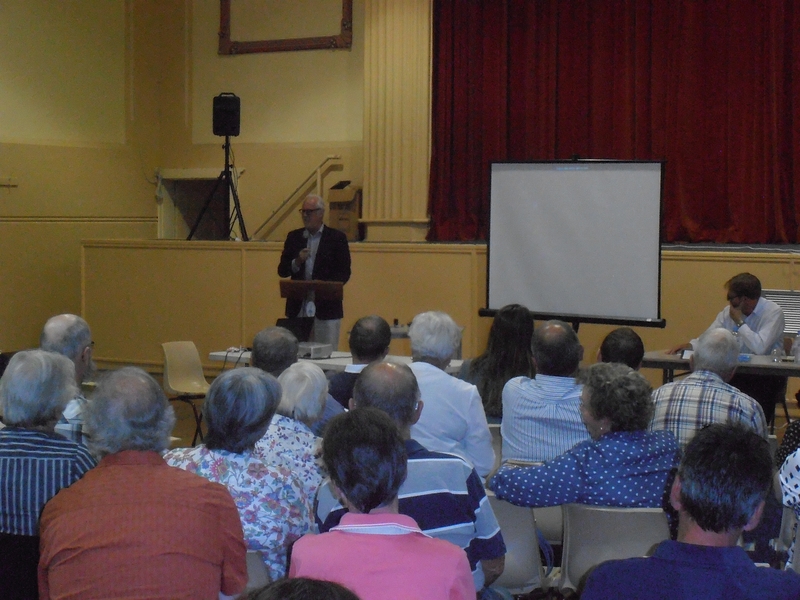 A community meeting in Clare this week strongly endorsed the importance of retaining public ownership of Martindale Hall, one of South Australia’s heritage icons. Martindale Hall, Mintaro. Photo by Ngarkat on Flickr. Around 100 people attended the meeting to voice their concerns about the future of Martindale Hall. 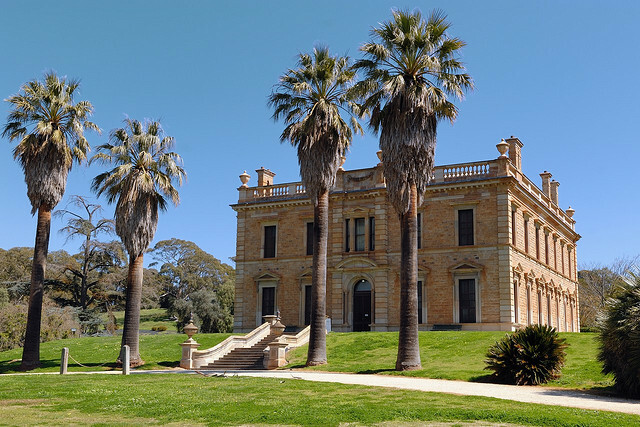 The State Government has refused to rule out selling the 130 year old mansion. 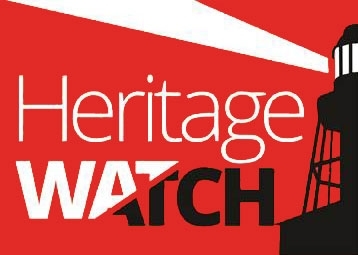 The Minister with responsibility for the building, Ian Hunter MLC, failed to show at the meeting, leaving the task of defending the Government’s handling of the site to public servants from the Department of the Environment, Water and Natural Resources (DEWNR). An Expression of Interest process undertaken by DEWNR this year failed to identify new management arrangements for the site. It did however, result in the eviction of the lessees of 14 years standing at the end of November, with no adequate explanation as to why, or any clear plan for the building’s future. Martindale Hall has been put in the hands of a caretaker and the Government is refusing to rule out selling the site. Michelle Lensink, MLC, Shadow Minister for the Environment, who did attend the meeting, called on the Government to guarantee continued public ownership of Martindale Hall and suggested exploring more innovative approaches to fundraising to support ongoing maintenance costs for the Hall. Professor Norman Etherington, President of the National Trust, addressed the meeting and explained how Martindale Hall was part of a bequest made to the people of South Australia by the Mortlock family with a significant endowment for its future maintenance. He argued that there are many options for securing the building’s future and maintaining public ownership which need to be explored. provide a full breakdown on the current maintenance costs of Martindale Hall. The National Trust supports these proposals and offers its support and encouragement to the Clare community to ensure that Martindale Hall is preserved, forever, for everyone.